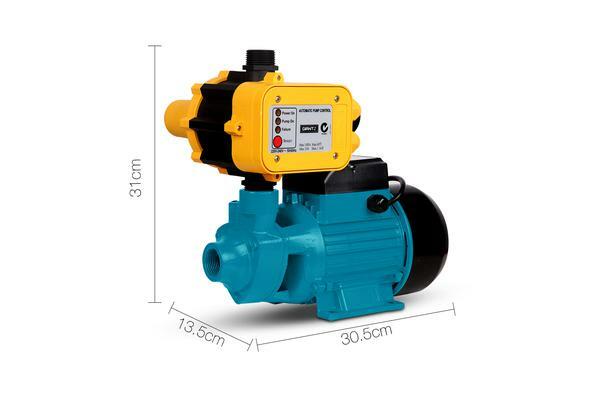 This pump is ideal for pool pumping, increasing the water pressure in the pipe, garden sprinkling, irrigation, cleaning etc. 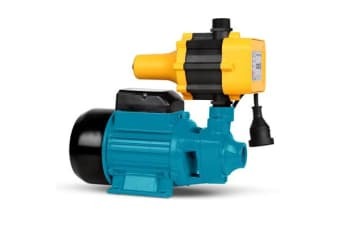 It has a reliable rust-resistant brass impeller and er min maximum flow rate! Delivery head of 35 metres and suction up to 9 metres. 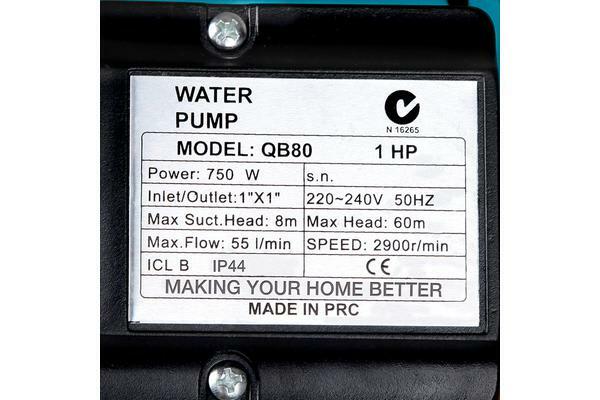 This pump is simple to install and easy to use. No need of sophisticated knowledge of pumping but just a little imagination of how much you can do with it. It will pump up the water in no time. A smart pump controller packed with great specifications and features that make it perfect. Everything is made easy where it automatically switches your pump on/off on open/closing of any tap. It provides stable performance, requires low maintenance and is long lasting; it is one of the few that will exceed your expectations. 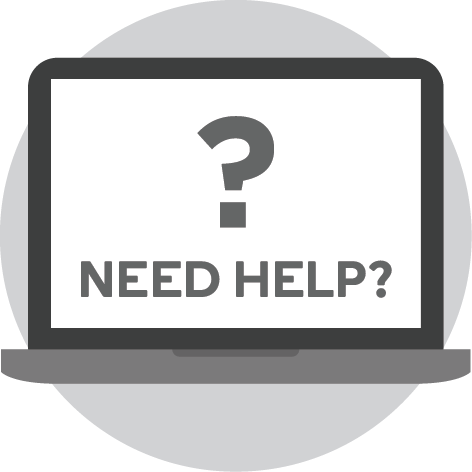 Buy one today and have the best and most reliable equipment at hand.